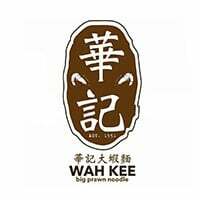 Founded in 1951, Wah Kee’s signature dish is its prawn noodles. It’s orange-tinted soup, gigantic prawns, and firm noodles blend together to form a mouth-watering bowl of goodness. 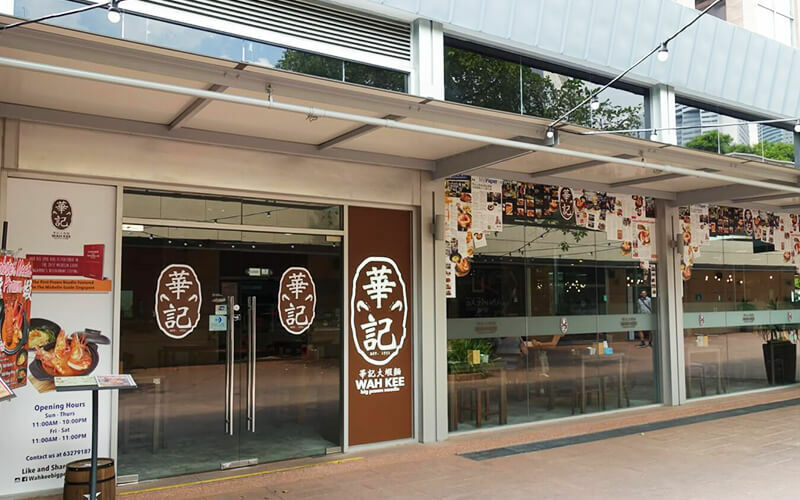 Wah Kee’s flagship stall has won the hearts of gourmands such as actor Chow Yun-Fat from Hong Kong and Singapore food blogger Dr Leslie Tay. Besides offering signature prawn noodles, other seafood such as Boston lobster, oysters, flower crabs, blue mussels, and various types of shellfish.